Coach Sindayigaya is a two time NCAA Division II National Champion. He was born and raised in the East African country of Burundi. He came to the US in 2000 to run track and cross country for ACU. Art graduated from ACU in 2003 with a BS in Exercise Science. 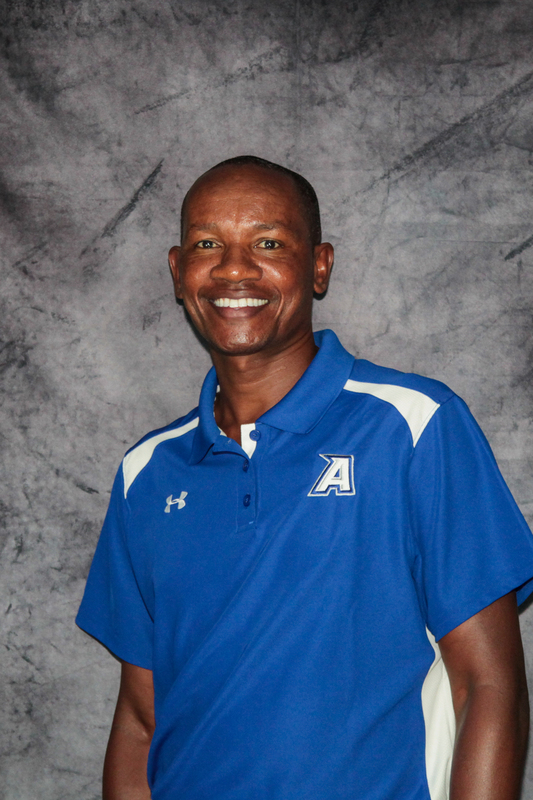 He has been the head track and field, and cross country coach for ACS since 2009. 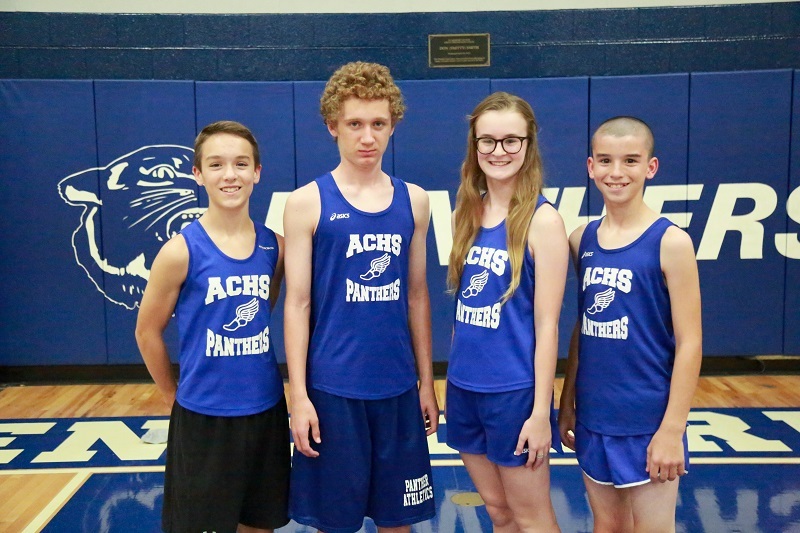 During the 2012 season, 13 athletes advanced to the TAPPS State Track Meet. Art and his wife Lydia are members at South 11th and Willis Church of Christ.